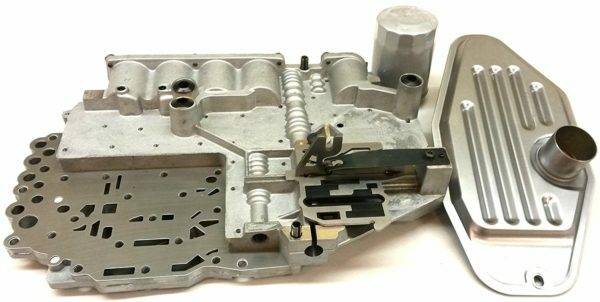 Re-manufactured 68RFE valve body for a 2010 1/2 – 2015 that has been resurfaced and rebuilt. 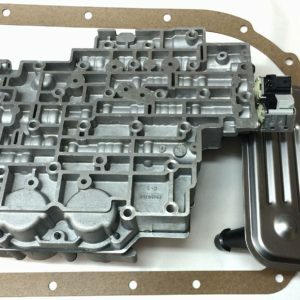 We include a new solenoid pack (MOPAR OEM), new TRS cam plate (solenoid bracket) and new valve body to case seals. Due to eBay’s compatibility we cannot list any vehicles past 2010. 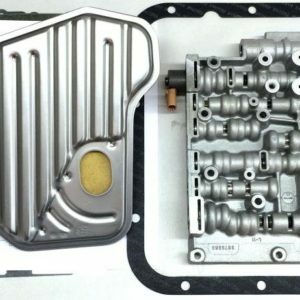 If you have a 6.7L and it is a 2011 or higher you most likely have a 68RFE and this valve body will work for you. Please give us a call at 815-935-2356 to confirm compatibility if you are not sure. 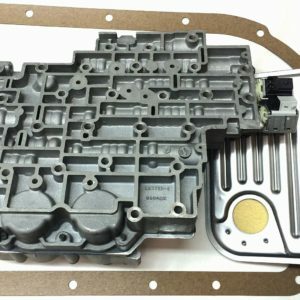 IF YOU HAVE A 2010 VEHICLE PLEASE EMAIL US WITH YOUR VIN SO WE CAN CONFIRM WHICH VALVE BODY WILL WORK FOR YOU!